Ms. Pallansch currently serves as CEO for Alexandria Renew Enterprises, previously known as the Alexandria Sanitation Authority. She has served as CEO for thirteen years, during which time she led a rebranding effort that incorporated a successful a public – developer partnership. Prior to her work with AlexRenew, Ms. Pallansch worked for the Virginia Department of Environmental Quality as a Senior Engineer, and as a General Engineer with the Department of the Army, charged with rehabilitating army ammunition bases and managing munitions research. Ms. Pallansch has a Bachelor’s Degree in Chemical Engineering from the University of Pittsburgh and a Master’s Degree in Business Management from Texas A&M University, Texarkana. She is a Registered Engineer in the Commonwealth of Virginia, has a Class I Wastewater License, is a Water Environment Federation (WEF) Fellow, and a recipient of the WEF Emerson Distinguished Service Medal, the American Academy of Environmental Engineers and Scientists (AAEES) Cleary Award, and the Virginia Water Environment Association (VWEA) Enslow-Hedgepeth Award. She is also a Diplomate with the AAEES. She volunteers with several organizations, including the National Association of Clean Water Agencies (NACWA) where she serves as a board member. 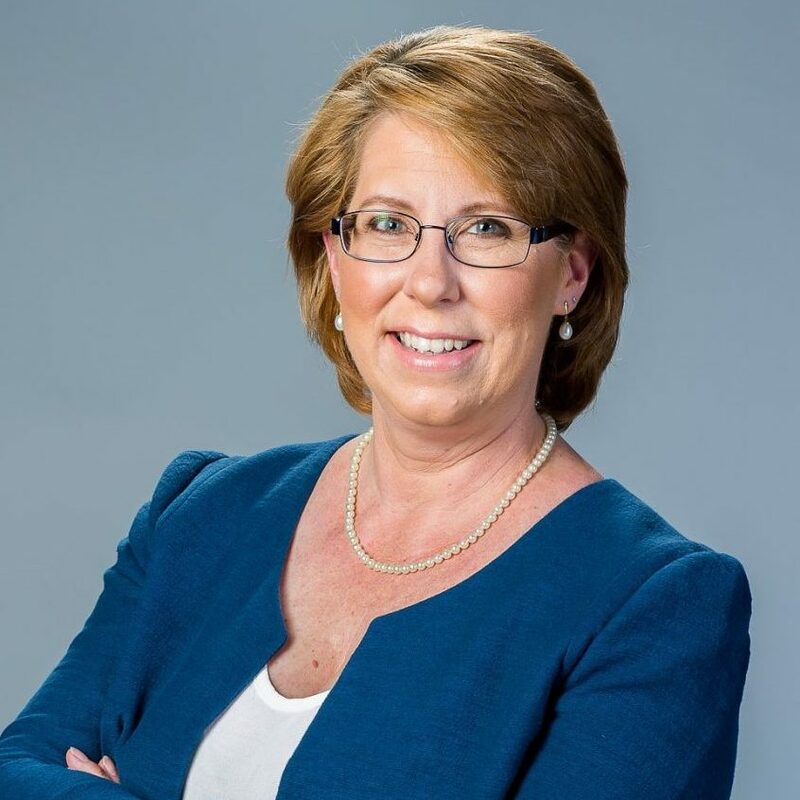 She is a board member of the Virginia Municipal League Insurance Pool (VMLIP) and also serves on the board of the Alexandria Chamber of Commerce, Alexandria First Night, and the WateReuse Foundation. She was previously chair of the Water Environment Research Foundation Research Council and served as an ex officio member of the WERF Board. She was named a 2017 Northern Virginian of the Year by Northern Virginia magazine and a Woman Who Means Business by the Washington Business Journal.